We’ve all had the painful experience of noticing a dead plant in your home. Out of the corner of your eye you notice the brown crispy leaves and the guilt begins to set in. How can you have killed another house plant? The answer is actually quite simple. Life can be quite busy. Between juggling your job, your family, outdoor hobbies and more it is easy to forget the simple task of watering your houseplants. Luckily, there are actually many houseplants that don’t need all the love and attention to stay alive. Some of these hearty plants actually thrive with little to no help from you. 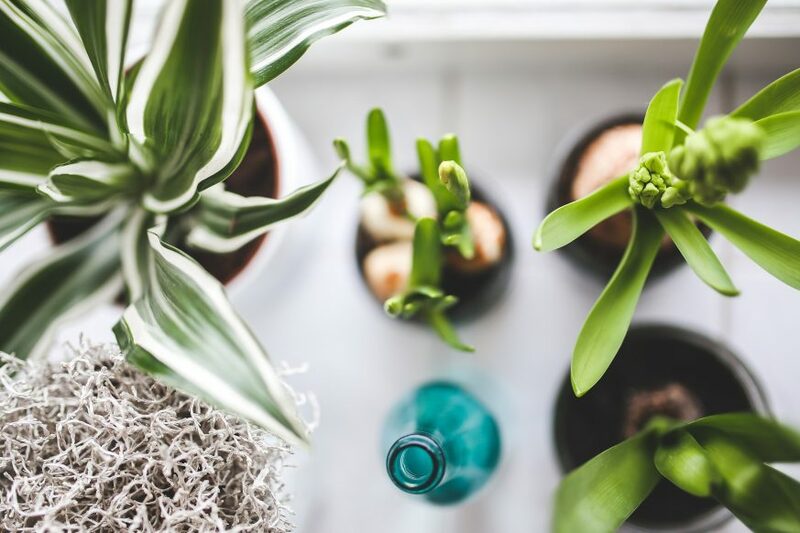 So if you want all the benefits of filling your house with plants, but don’t want all the responsibility, here are the 5 no fail houseplants that you should try. 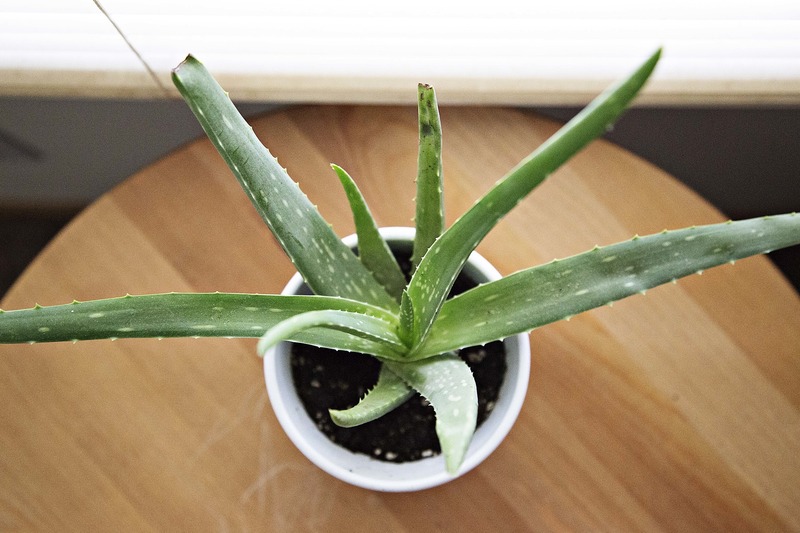 One of the easiest houseplants to keep alive is an aloe vera plant. Not only is this plant beautiful to look at, but it is quite useful. It has gel filled leaves that can be used to relieve all kinds of ailments. You can use the gel to relieve cuts, scrapes and burns. You will definitely want to add this plant to your indoor herb garden. Trust me, you will be glad you have this plant handy next time you burn yourself in the kitchen. Fortunately, this is one hard houseplant to kill. It only needs to be watered about once every 3 weeks. This easy houseplant will also thrive in bright, indirect, or artificial light. The next no fail houseplant goes by many different names. 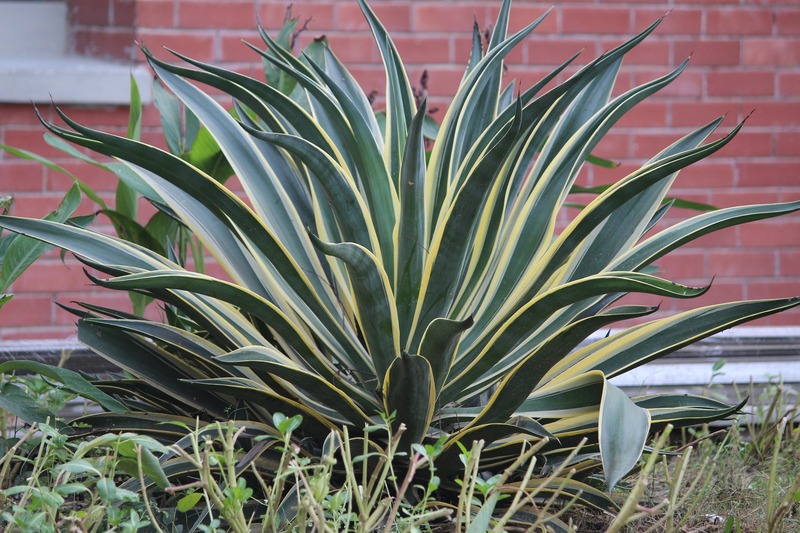 A snake plant (also called mother-in-laws tongue or ribbon plant) is actually a succulent. It has thick waxy ribbon-like leaves that grow straight up into the air. A snake plant doesn’t need much water to stay alive. In fact, you should be more concerned with over watering a snake plant than not watering it enough. It only needs to be watered when the soil is completely dry. It also doesn’t need much light to stay alive. This means the snake plant would make a perfect houseplant to put in a bathroom with no windows. 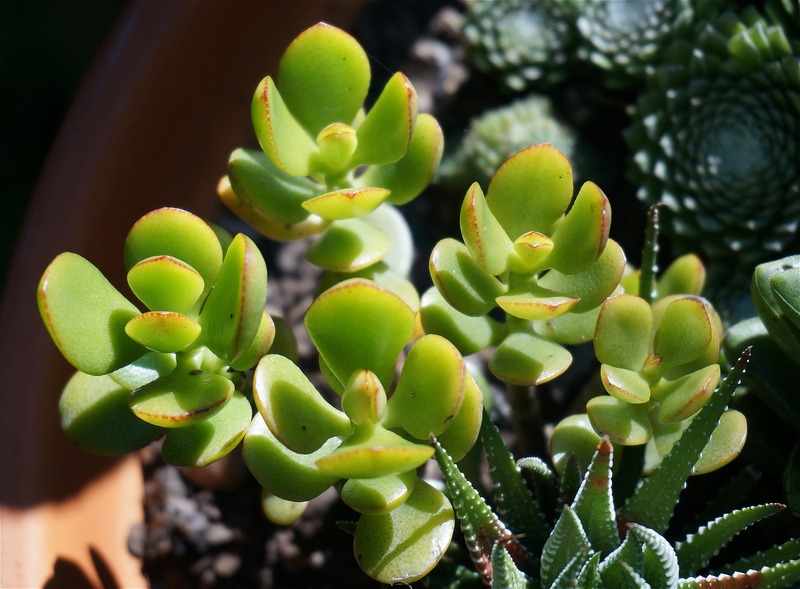 For many regions of the world, a jade plant is a symbol of luck. However, you don’t need to be lucky to keep this houseplant alive. This is another succulent that doesn’t need to be watered on a schedule, because it stores plenty of water in its leaves. Although, unlike the previous plants, the jade plant shouldn’t be left to dry out completely between watering. Simply water the plant when you notice the top 1-2 inches of soil are dry. Another benefit to growing jade is that its leaves are easily propagated into new plants. Soon you can have a whole row of clay pots filled with jade plants sitting in your window sill! These easily adaptable houseplants will make even inexperienced gardeners look good! A philodendron is known for its long vines of heart shaped leaves. This sturdy plant grows well in hanging pots. It is also one of the few plants that doesn’t have added stress or shock when moved from indoors to outdoors. So feel free to grow your philodendron on your front porch during the summer months, and move it indoors during the winter. This plant grows quickly year long, so it is sure to become a staple in your indoor garden. 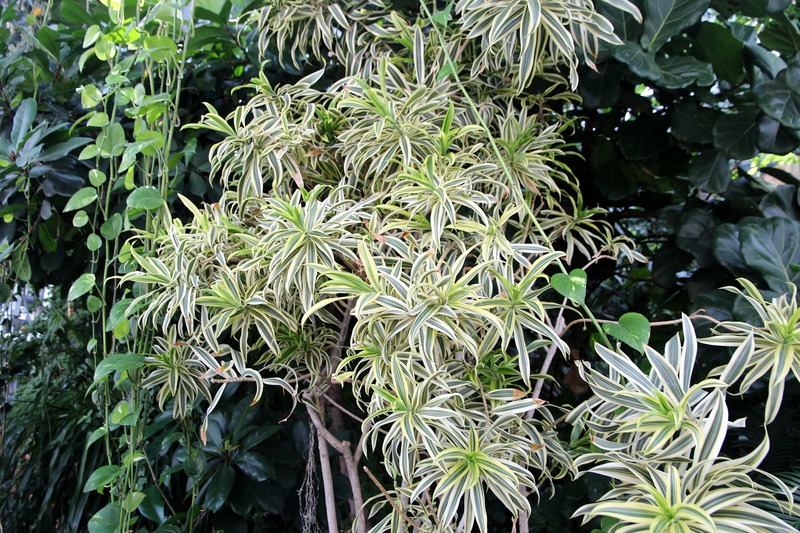 The last no fail plant we recommend is the spider plant. It is called a spider plant because of all the little “spiderettes” that dangle down from the main plant. These tiny “spiderettes” grow in the spring and summer when the plant is exposed to strong sunlight. This is one of the easiest houseplants to propagate. You can root these new spider plants in water or soil. Even if you don’t consider yourself a green thumb, you can still grow a successful indoor garden. 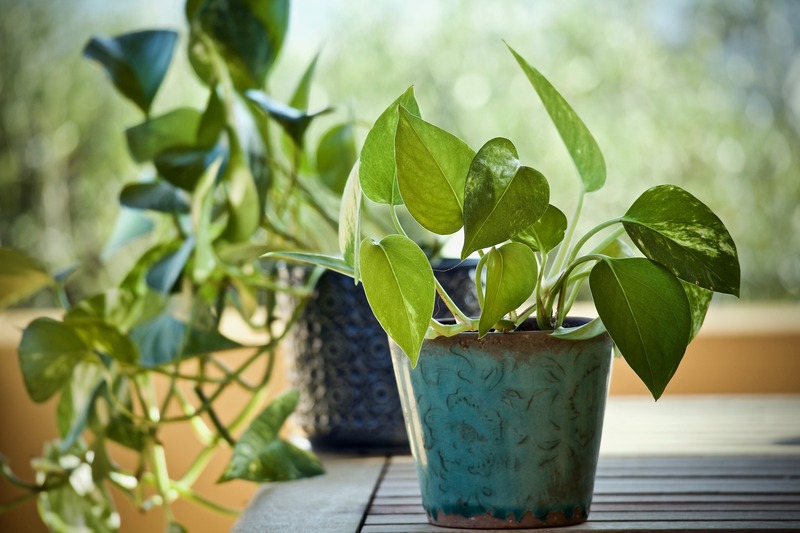 So if you have a hectic work schedule, or you like to travel, or you are just plain scatter-brained, these 5 houseplants are great ones to add to your home.